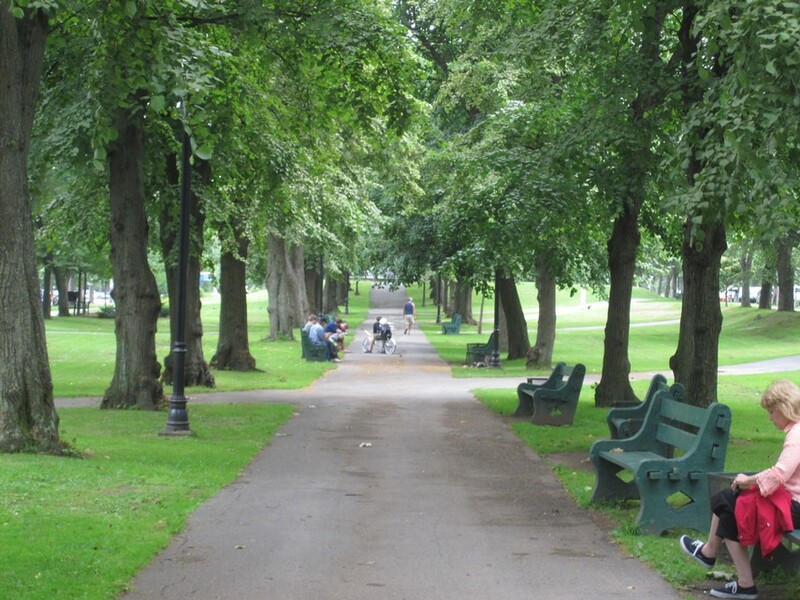 Part of the original 1763, 235 acre land grant known affectionately today as "The Commons," the name Victoria Park came into usage in the 1880s to describe the thin green area, with peaceful tree lined path, adjacent to the Public Gardens. While not as popular as the Public Gardens, Victoria Park is much more peaceful, and is a popular place for employees at the nearby hospital to come and enjoy lunch. 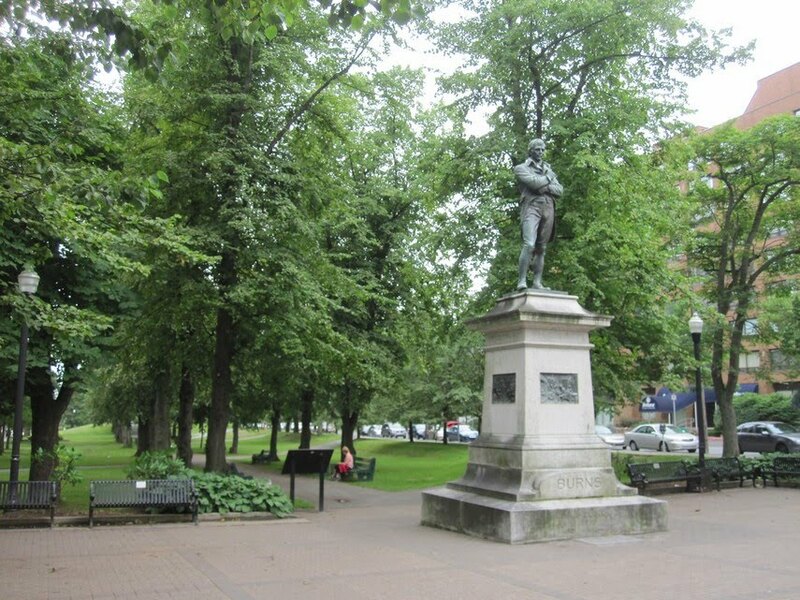 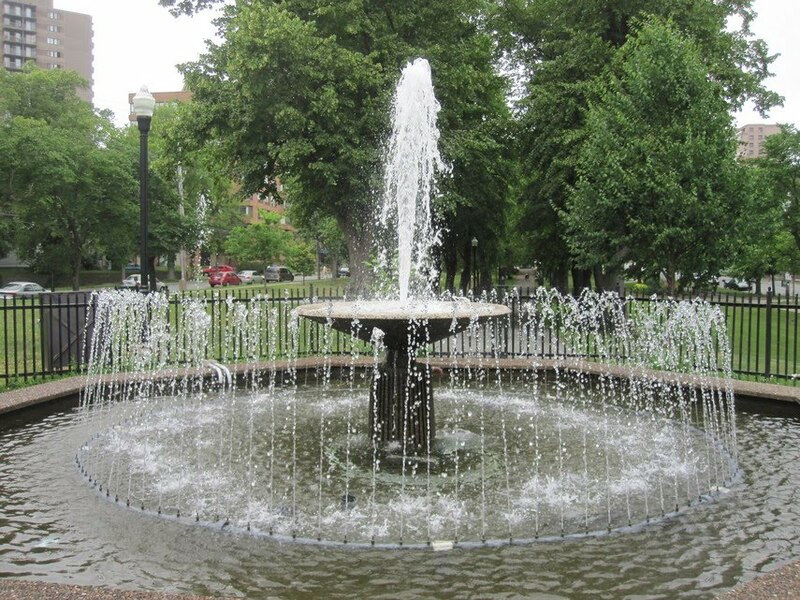 The park also contains three monuments erected by The North British Society to honour Robbie Burns, Sir William Alexander, and Sir Walter Scott, as well as the Colonel Sydney Oland Memorial Fountain.